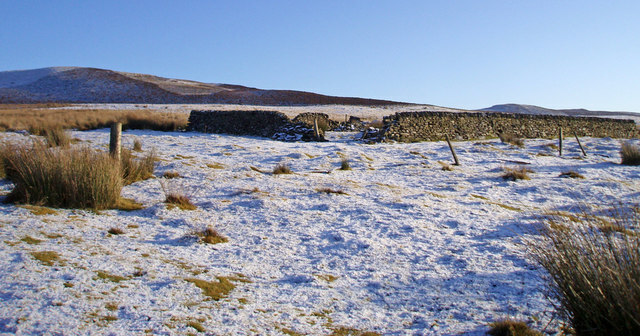 Old stone sheep fank north of Achnahosher. Now disused, replaced by a modern one close to Tulliemet Burn. © Copyright Dorothy Carse and licensed for reuse under this Creative Commons Licence. This page has been viewed about 19 times.